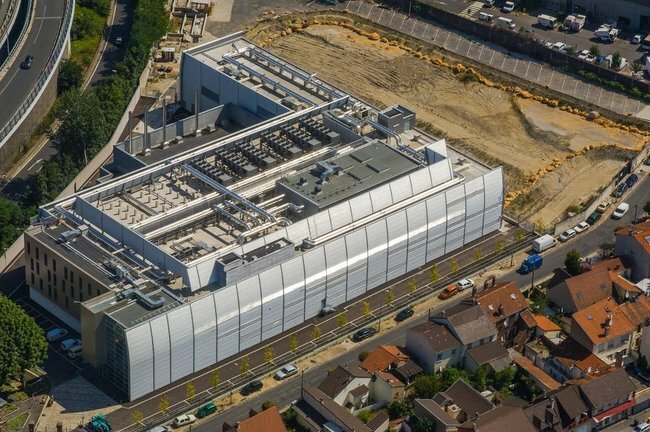 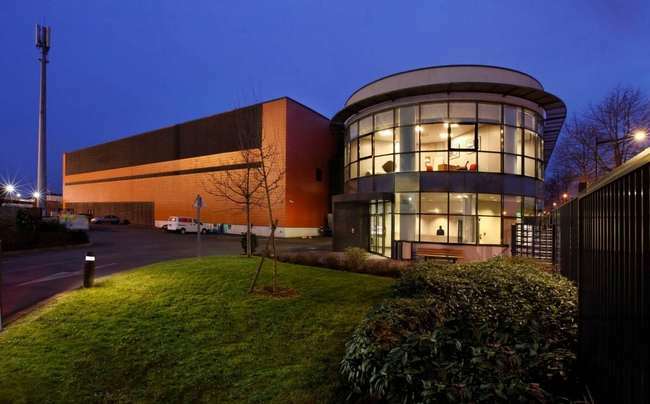 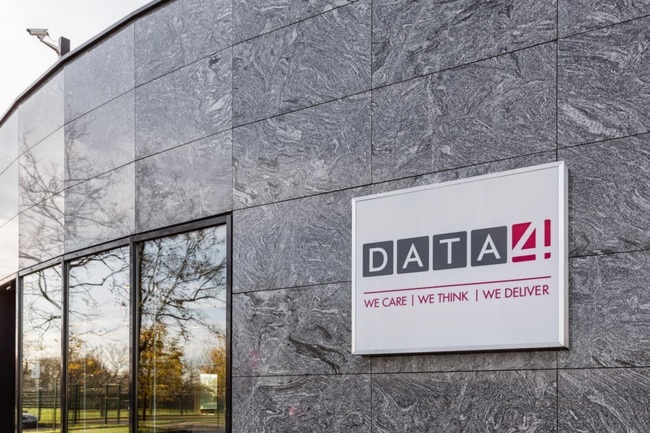 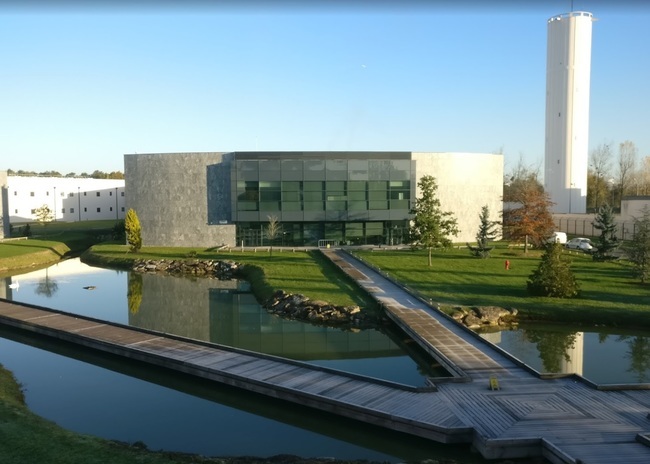 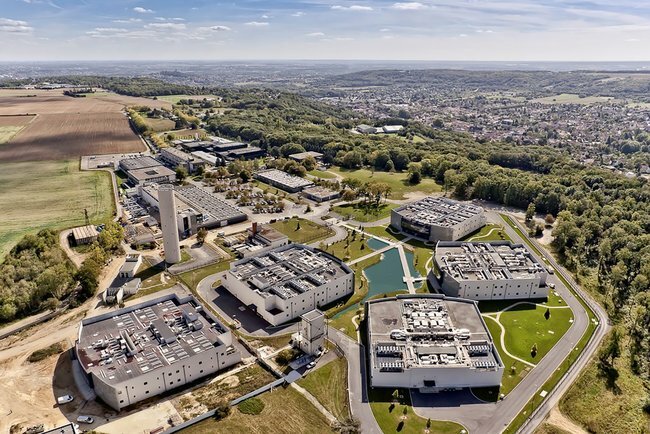 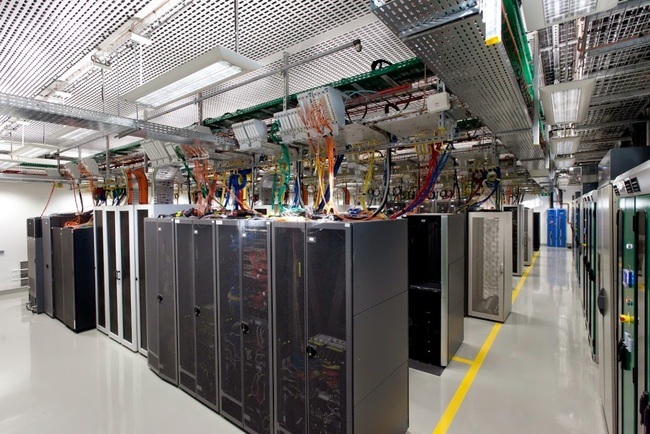 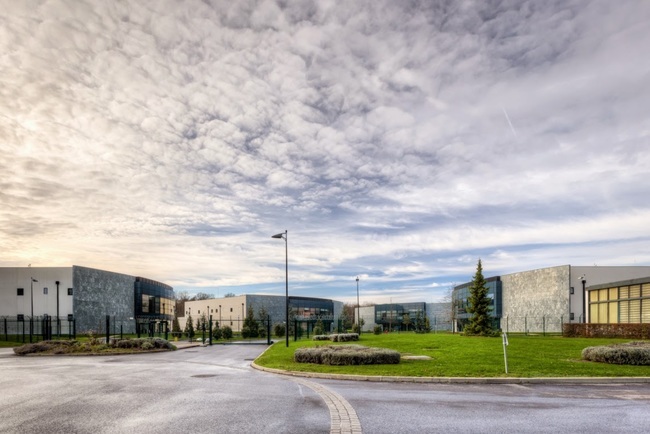 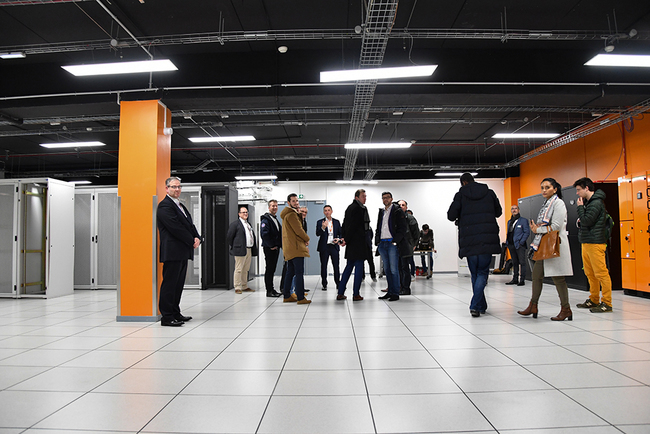 The DATA4 Paris-Saclay site is a large campus consisting of 9 individual data center buildings. 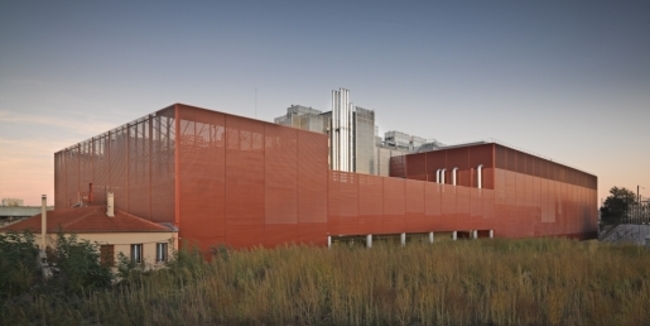 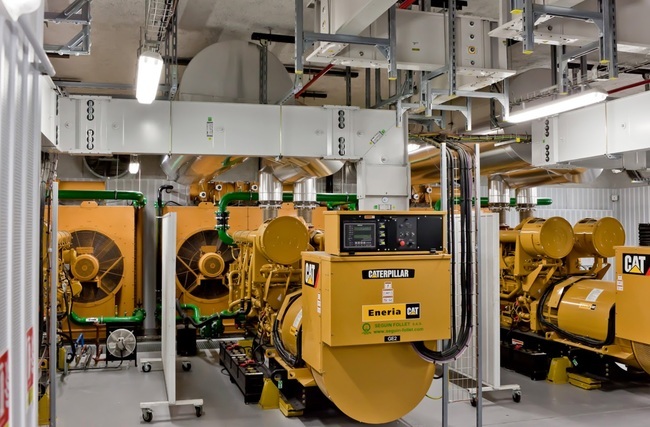 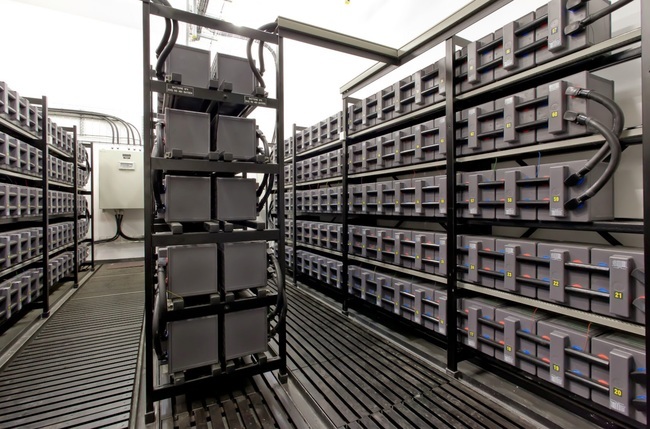 The campus can be expanded to support a total of 25 buildings and 100 megawatts. 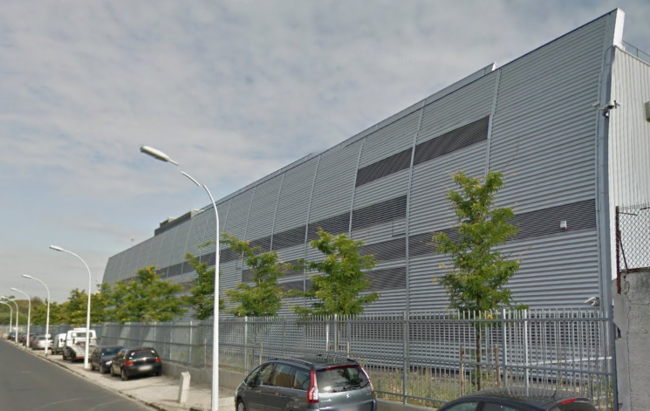 The Courbevoie PA7 site was formerly operated by Telecity. 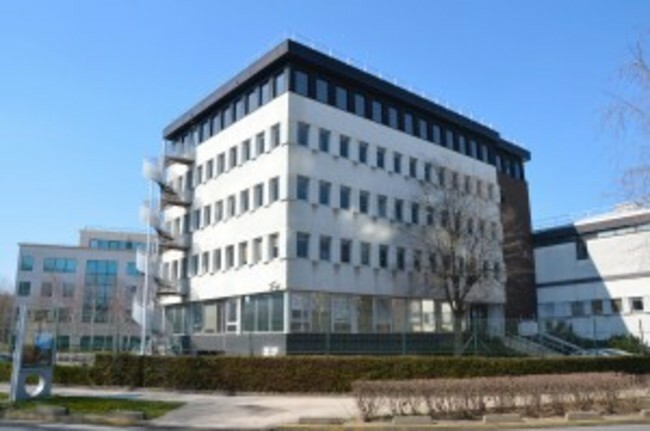 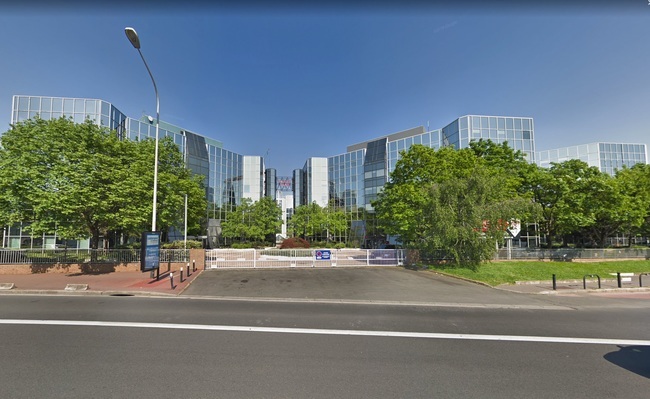 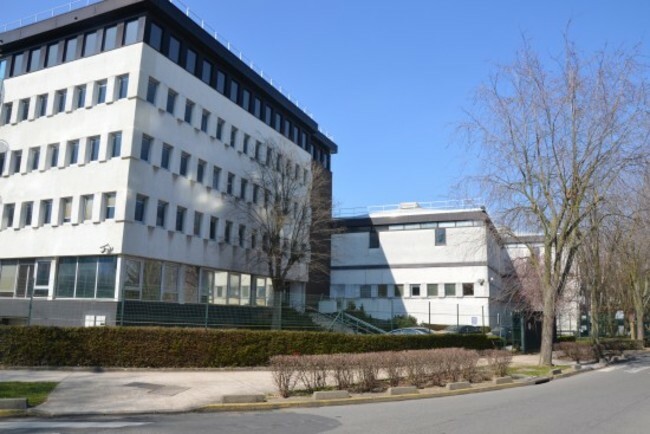 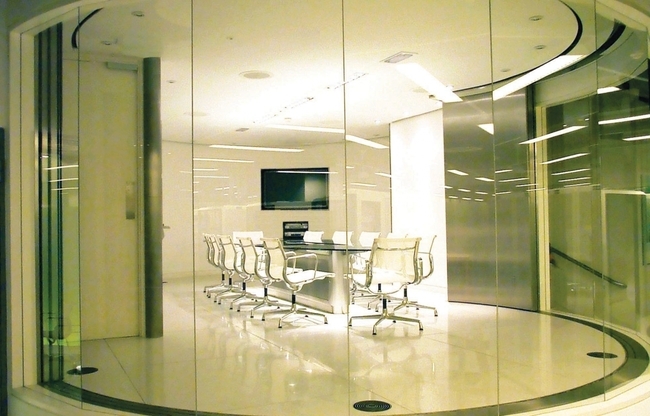 The PA7 IBX is located in Paris Courbevoie, in close proximity to La Defense - Paris's business district. 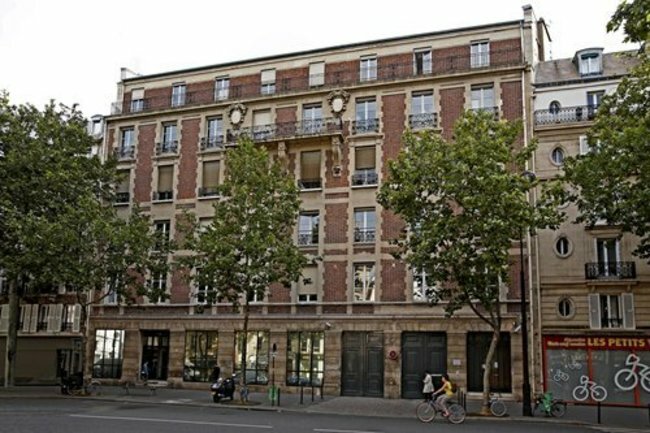 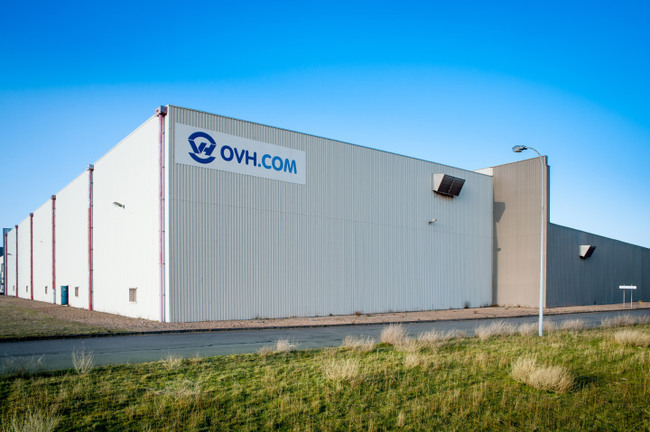 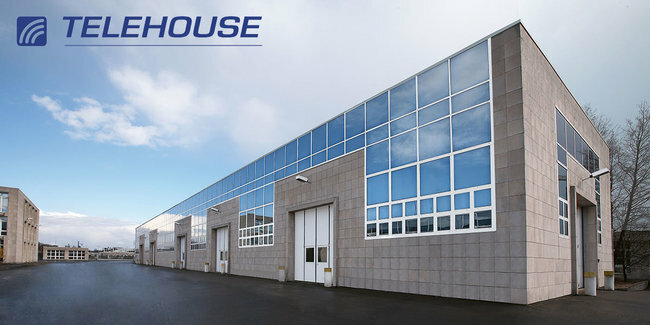 Situated 20 minutes from Charles de Gaulle Airport, 30 minutes from Orly Airport and 25 minutes from the city center, it features metro connectivity to PA6.